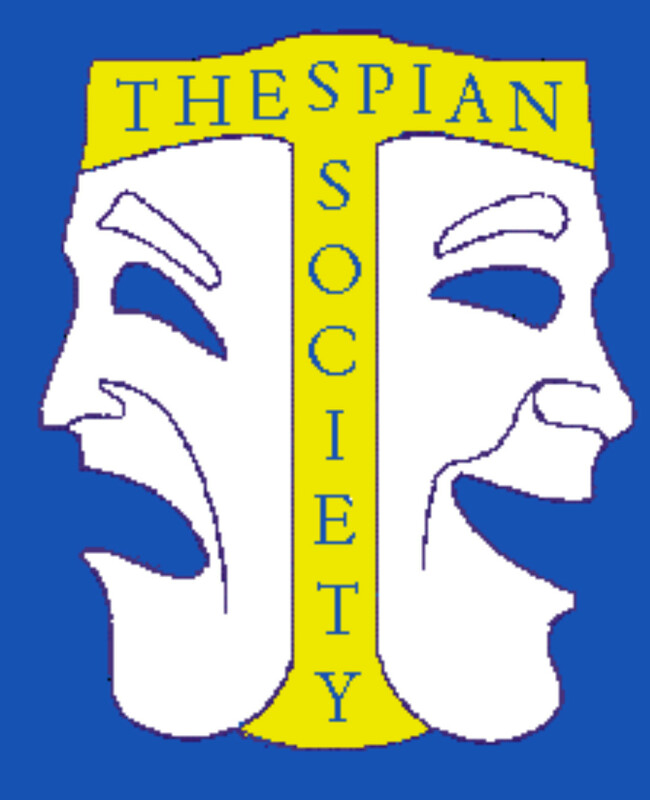 The International Thespian Society (ITS) is the Educational Theatre Association's student honorary organization for theatre students. ITS recognizes the achievements of high school and middle school theatre students. Since 1929, EdTA has inducted more than 2 million Thespians. In order to become a member of Thespian Troupe 5191, a student must participate in a minimum of two different plays and have over 100 hours of work devoted to those productions. Once a thespian, they are able to participate in Thespian State Festivals and to attend the International Thespian Festival in Lincoln, Nebraska. In January 2014, AHS Thespians were invited to perform She Kills Monsters on "mainstage" at the Alabama State Festival.